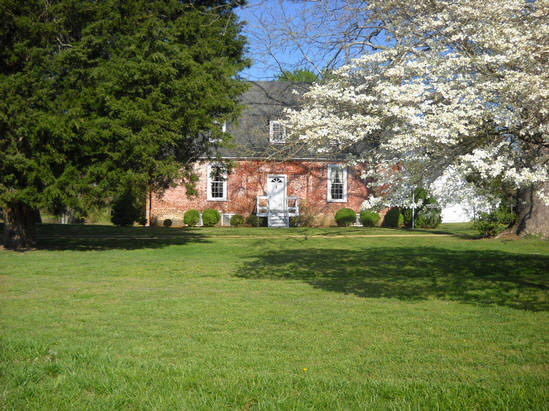 The Old Glebe was built in Surry County, Virginia, more than 250 years ago to house a minister of the local church. The produce of the fields surrounding the house, which were tended by the parishioners, supported the minister and his family. The minister is long gone, but the house still stands and the fields still yield crops, among them the fine peanuts for which Southside Virginia is well known.